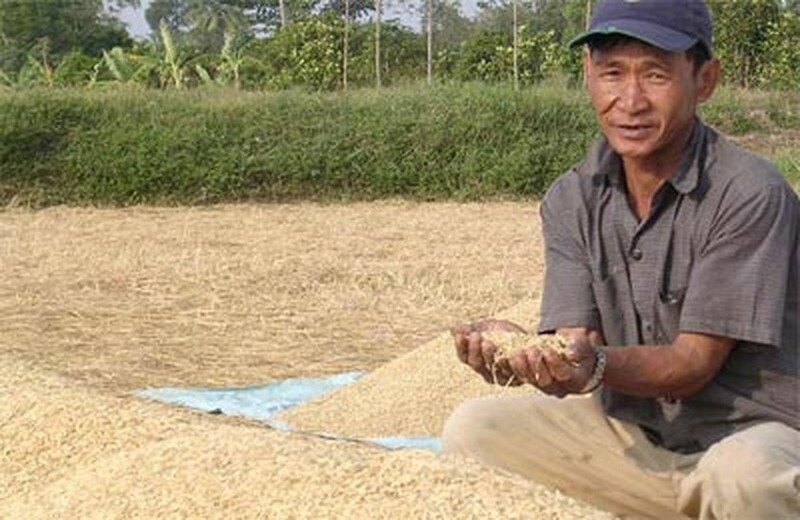 Mekong Delta provinces saw unhusked rice prices increase by VND200-400 per kilogram over the last week on July 10, following a recent directive issued by the Prime Minister. The directive asked relevant ministries and food enterprises to buy one million tons of rice between July 15 and September 15 at prices that would ensure a profit for farmers, who had been hard put to sell their surpluses amid falling prices. 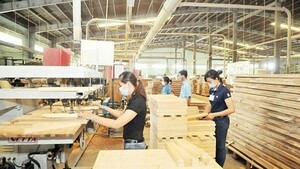 Pham Thi Thu Hong, chairwoman of the People’s Committee of Hoa Binh Commune in Dong Thap Province’s Tam Nong District, said merchants have gone to farms directly to buy high-quality unhusked rice at VND3,850-3,900 per kilogram. Though it cost only VND3,400 per kilogram last week, no one wanted to buy. Farmers in Can Tho City’s Thot Not District sold high-quality unhusked rice for VND4,000 per kilogram. Rice traders in Thot Not, Tien Giang Province’s Cai Be District and Dong Thap Province’s Sa Dec Town also began purchasing rice yesterday. Yesterday, a kilogram of normal-quality rice was traded at VND4,600-4,700 per kilogram, a kilogram of long-seed rice cost VND5,100 per kilogram, and sweet-smelling rice went for VND7,000 per kilogram.